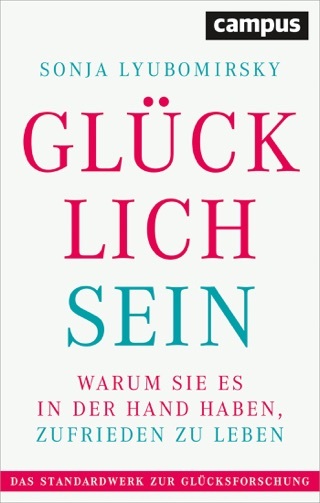 You see here a different kind of happiness book. 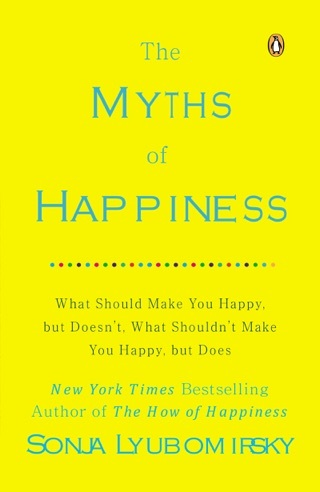 The How of Happiness is a comprehensive guide to understanding the elemetns of happiness based on years of groundbreaking scientific research. 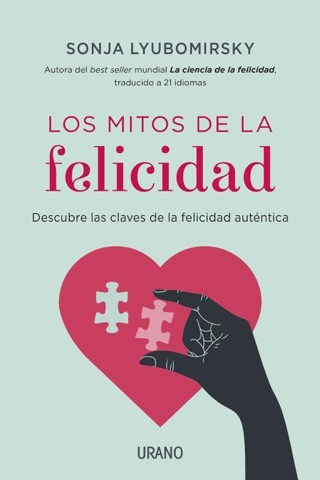 It is also a practical, empowering, and easy-to-follow workbook, incorporating happiness strategies, excercises in new ways of thinking, and quizzes for understanding our individuality, all in an effort to help us realize our innate potential for joy and ways to sustain it in our lives. 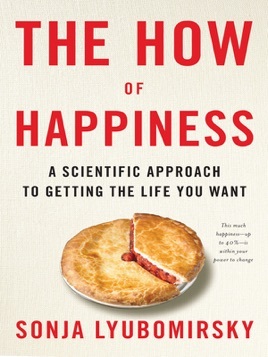 Drawing upon years of pioneering research with thousands of men and women, The How of Happiness is both a powerful contribution to the field of positive psychology and a gift to people who have sought to take their happiness into their own hands.